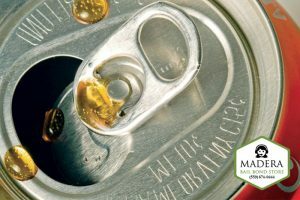 There will never be too many warnings against drinking and driving because, even though we are constantly reminded of this message, people do it anyway. They think they are good at driving, even while under the influence. That they will not get into an accident, or they won’t be pulled over. People continue to drive after having drinks. However, people do get into accidents and get pulled over. These people too thought it would not happen to them. Some end up in the hospital, some in jail, and the worst cases – a deathbed. Imagine what that person’s family and friends go through. Imagine if it was you. There are so many alternatives to driving – a taxi, Uber, Lyft, the bus, a sober designated driver. Call someone to pick you up. You can even call the cops to drive you home. If you are hammered, definitely do not drive. 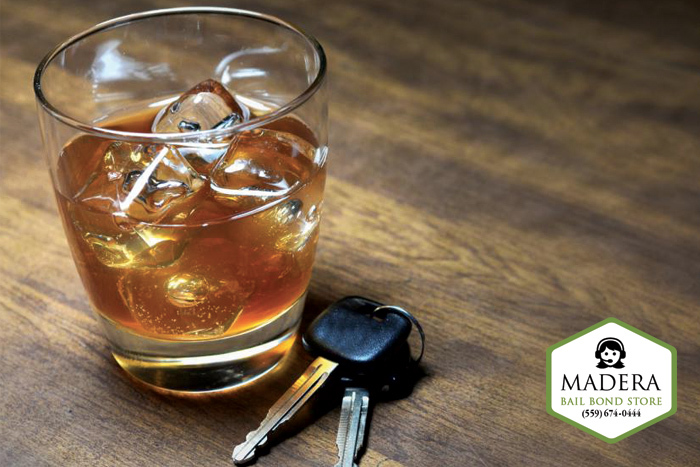 If you had one drink, think twice about getting behind the wheel. This is a responsibility you need to take for yourself and for others, because getting behind the wheel while drunk puts others at risk too. On top of that, do not let your friends and family members drive home drunk either. Do you want to end up in jail? Do you want to have this mark on your record? Do you want to have to pay to get out of jail? Definitely not. 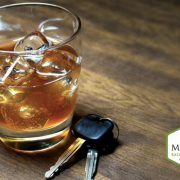 Here at Madera Bail Bond Store, we are all too familiar with drunk drivers – we bail them out of jail. We dislike the situation, but we will not hesitate to get them out of jail, and we will not hesitate to do the same for you. Learn about bail bonds by chatting with our bail agents online or by calling 559-674-0444. Feel free to ask them about our no down payment bail bonds. Consultation is free, so don’t hesitate to call. 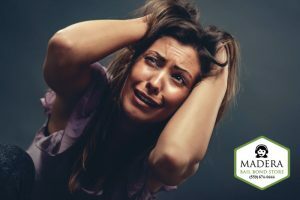 There is no reason to wait any longer, call Madera Bail Bond Store at 559-674-0444 or Chat With Us now. 4th of July is close, and we have got all the do’s and don’ts of fireworks for you right here. These are not just safety tips, but actual California laws that you must follow, which are structured around safety. “Dangerous Fireworks” are 100% illegal for the public to sell, purchase, and set off. Dangerous Fireworks include rockets, sparklers longer than 10 inches, torpedoes, roman candles, firecrackers, and more. Almost all fireworks, especially the ones that create a big boom in the sky. Dangerous Fireworks may only be sold to, purchased by, and set off by licensed professionals who organize the big, official fireworks show. “Safe and Sane Fireworks” are the select few fireworks that the public may sell, purchase, and set off. These are smaller grade and as the name says, safer. “Safe and Sane Fireworks” may only be sold between noon on June 28 and noon on July 6 each year through state-licensed retailers. The licenses automatically expire at noon on July 6, so they must be renewed the following year by June 15. Fireworks may not be set off within 100 feet of gasoline or other flammable liquid. Obviously, it also may not be set off where it is likely to injure another person. 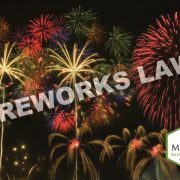 Violations to any of the above California fireworks laws are generally misdemeanors that carry a fine and up to a year in jail. 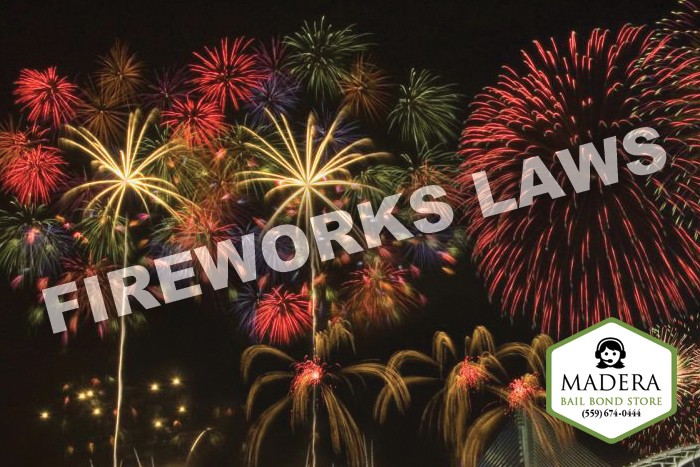 However, in circumstances where the person is found with over 5,000 pounds of dangerous fireworks, they can face a fine of $5,000 or greater and more than 1 year in jail. We at Madera Bail Bond Store want all of you out there to have a safe and enjoyable 4th of July. We do not want to have to bail anyone out of jail because that means something went wrong somewhere. We truly want you all to be safe and have fun. However, if you do need bail bond assistance, we will not hesitate to answer your online chat or call. 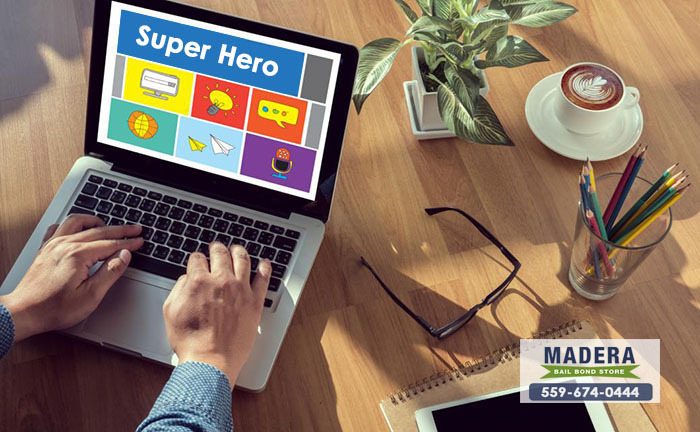 You can chat with us online or call 559-674-0444. Call and ask about cheap bail bonds we offer. We work 24/7 and we will respond ASAP. For FREE consultations or if you have any questions regarding bail bonds, call Madera Bail Bond Store at 559-674-0444 or Chat With Us now. 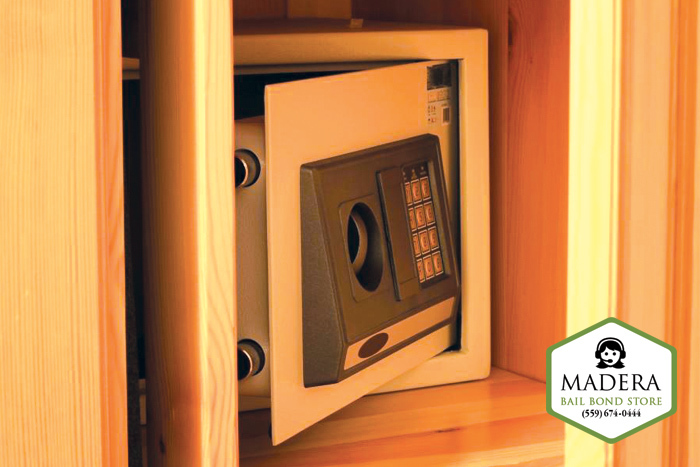 There Are Laws Regarding Gun Storage. Did You Know That? All kinds of laws surround California gun owners. There are laws for purchasing and selling guns and there are obviously laws for how guns are used. There are even laws for storing guns, which are no less important to know than all of the other laws about guns are. Storage laws are primarily meant to keep children and strangers from accessing the guns and potentially firing them. In California, it is illegal to store a loaded gun in a place where a child can find and reach it. 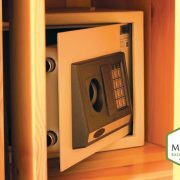 It is a misdemeanor crime to store a loaded gun in a place where a child can access it, which punishable by up to 6 months in jail and a fine of up to $1,000. 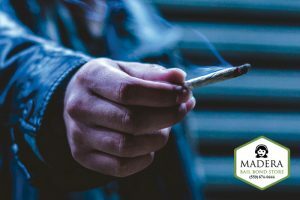 If the incident escalates to where a person is injured or killed, the owner can be put in jail for a few years and fined $10,000. 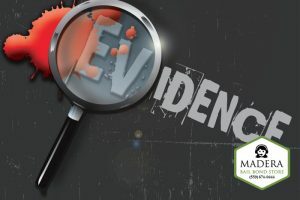 However, the worst punishment in this situation is the injuries sustained, or the death of an innocent person, because the gun was irresponsibly stored. If you are a gun owner, be responsible and follow the laws for owning a gun. Do not misuse it and we certainly hope that any serious incidents never occur. However, if you find yourself arrested, Madera Bail Bond Store may be able to bail you out of jail using our cheap bail bonds. Keep us in mind. 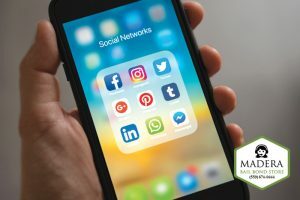 Learn more about bail bonds by Chatting With Us online or calling 559-264-0603 to speak with a knowledgeable bail agent. For FREE consultations or if you have any questions regarding bail bonds, call Madera Bail Bond Store at 559-264-0603 or Chat With Us now. 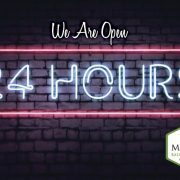 A 3 A.M. phone call from your loved one in jail may be disturbing and troubling to you, but the same phone call to Madera Bail Bond Store is not disturbing to us. 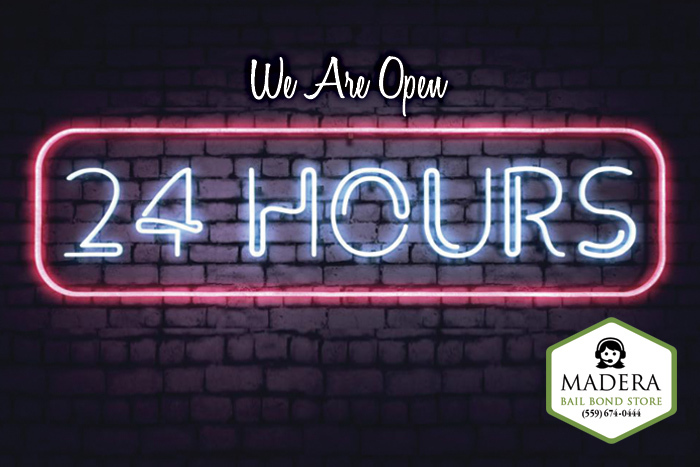 Madera Bail Bond Store is a 24/7 professional bail bond company that serves all of California. We understand that people are arrested at all hours of the day. Hospitals do not close after 6 PM, and neither do police stations. So, why should we? Arrestees need our bail help at all hours, so we are here to give them that help. Call Madera Bail Bond Store at 559-674-0444 at any time and we promise someone on our team will answer your call immediately. Alternatively, you can go online and chat with one of our bail agents. We are well-staffed, well-equipped, and well-prepared to meet your bail bond needs quickly and efficiently. Our skilled and knowledgeable bail agents will take care of you and help you bail your loved one out of jail quickly. Our bail bondsmen will walk you through the bail bond process and answer any questions you might have regarding bailing out your loved one. You can count on our bail agents to be there for you when you need them most. Feel free to ask our agents about our no down payment bail bonds and see if you qualify. Consultations are always FREE, so call Madera Bail Bond Store at 559-674-0444 or Chat With Us now.